Bodine Electric of Decatur offers a variety of services aimed at meeting all your electro-mechanical repair needs — from small motors to large-scale industrial equipment. 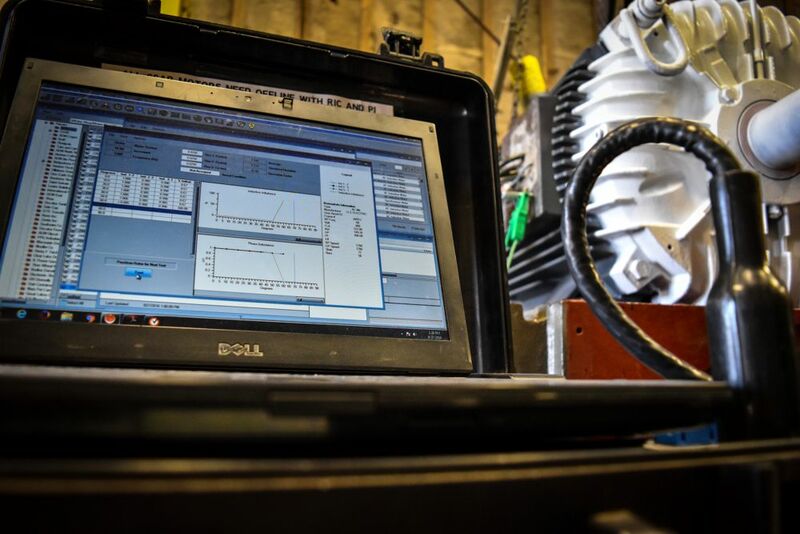 We have 40 experienced, trained and certified technicians supported by an in-house engineering staff to analyze and correct the root cause of your reliability problems. We service all types and brands of equipment. In our facility, our employees can perform machining, welding, metalizing, plating and repair services up to 50 inches in diameter and 14 feet in length. The building is equipped with horizontal and vertical boring mills, multiple lathes and a 300-ton press. We’re also capable of fabricating OEM-specific replacement parts. Bodine is also UL certified for motors and generators, rebuilt for use in hazardous locations (#E64817). We’re also a Schaeffler Certified Rebuilder of Electric Motors. Our facility has earned the OSHA VPP Star Site designation, and we have a full-time safety director and OSHA trainer on staff. Bodine employees go through a safety orientation, weekly safety training, job hazard assessments and near miss/incident reporting as part of our commitment to safety. 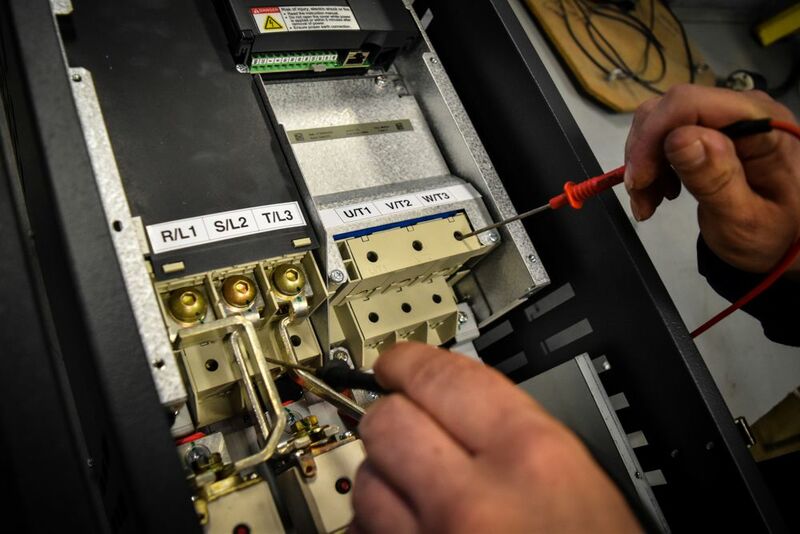 Our repair facility is an Electrical Apparatus Service Association Accredited Service Center, having demonstrated that it follows the highest industry standards to maintain or improve AC electric motor efficiency and reliability. Bodine’s practices have been evaluated by a third-party audit to affirm our commitment to quality repairs. 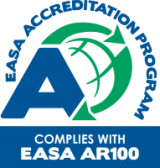 We’ve been a member of EASA since 1978. 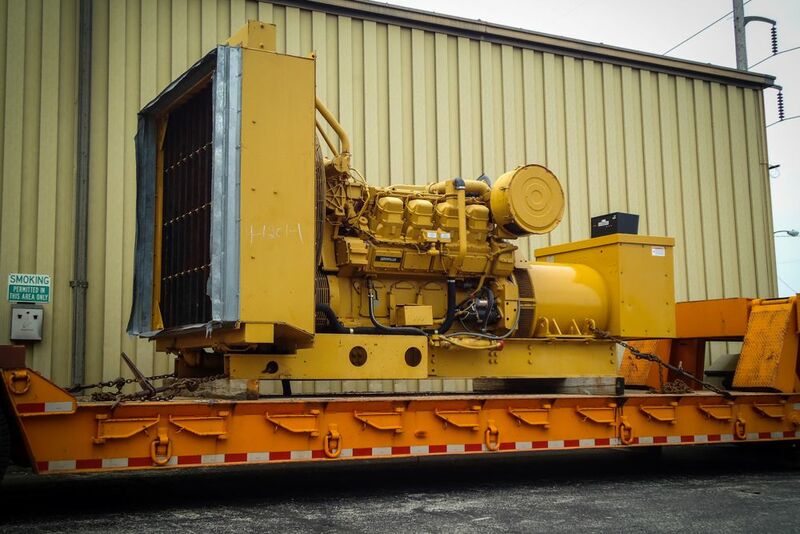 Bodine is also UL certified for motors and generators, rebuilt for use in hazardous locations (#E64817). Our repair facility has earned the OSHA VPP Star Site designation, and we have a full-time safety director and OSHA qualified trainer on staff. Bodine employees go through a safety orientation, weekly safety training, job hazard assessments and near miss/incident reporting as part of our commitment to safety. Bodine has decades of knowledge and experience in performing electric motor repairs of all varieties, and offers a host of complementary services to perfectly suit our customers’ needs. 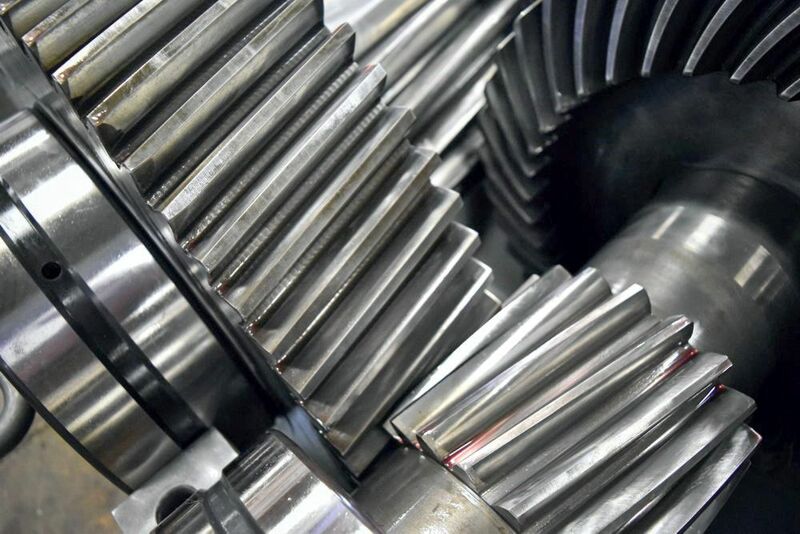 Bodine can repair and maintain many types of industrial process equipment quickly and efficiently either in our repair facility or at our customers’ work sites. Our factory-trained and certified technicians can perform repair and maintenance services while adhering to all specifications. We offer a free pickup and delivery service to help expedite your repairs. 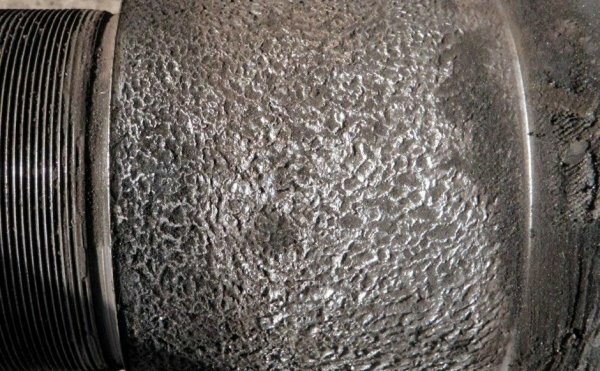 Bodine offers a variety of services that can improve equipment reliability and help prevent unscheduled downtime by recognizing and correcting potential problems before they occur. 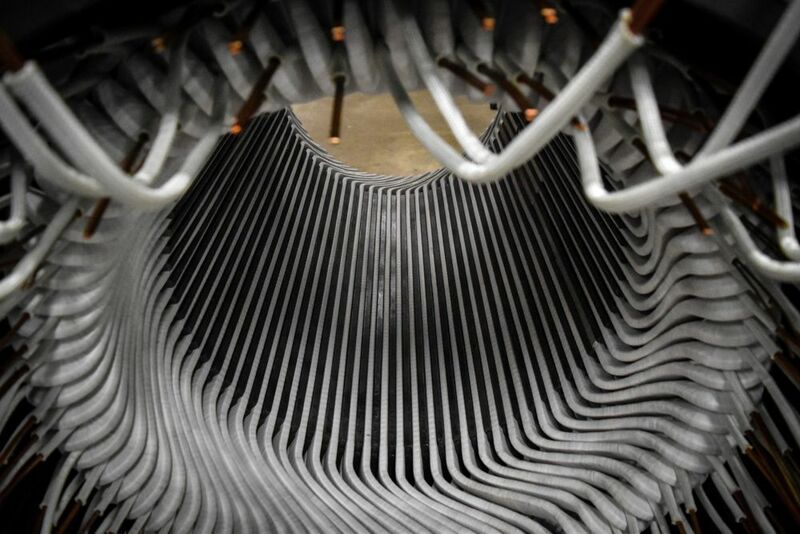 Our services can optimize equipment performance and significantly reduce long-term maintenance costs. We have an ISO Category III Vibration Analyst on staff, as well as technicians Level II certified for airbourne ultrasound and Level I certified for electrical/mechanical specific thermography. Our technicians are all factory trained and certified, enabling Bodine to service all major brands of power and electronic equipment. 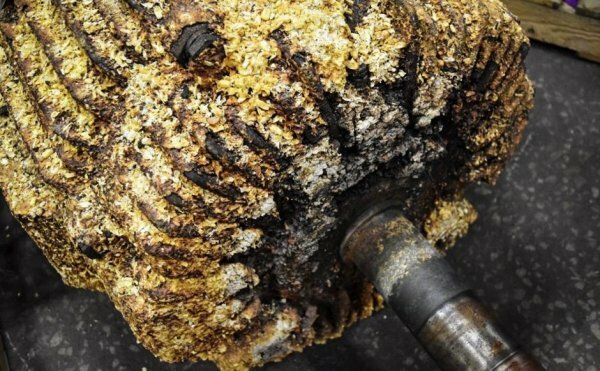 This 250 HP, 1,800 RPM AC electric motor failed as a result of inefficient cooling due to corn product buildup. The excessive thermal conditions resulted in insulation degradation and a grounded winding. A sanitary plant customer brought this failed motor-pump unit in for repair in 2014. 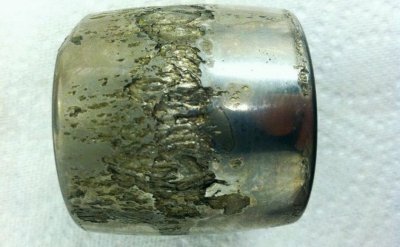 Our analysis indicated that the shaft had been under a combined load condition of rotational bending and tension. 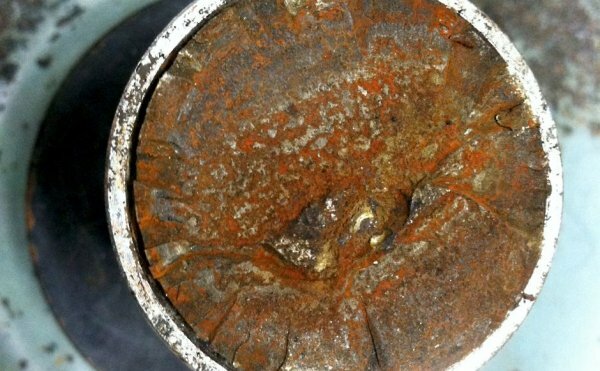 Bodine received a call from a power plant customer on Christmas Day regarding troubles with a gear reducer, with further analysis showing imminent bearing failure due to insufficient lubrication. This customer contacted Bodine after observing a noticeable increase in vibration in its coal crusher, and the ensuing analysis found multiple problems — including Mechanical Type “C” looseness.